On Sale Now! Free Shipping Included! 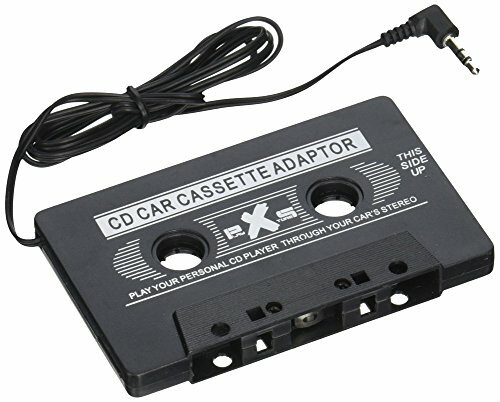 Save 3% on the PLAY X STORE Universal Car Audio Cassette Adapter Car Connecting for Apple,ipod,mp3,samsung Black by PLAY X STORE at Atoz Car Rental. MPN: FBA_CA. Hurry! Limited time offer. Offer valid only while supplies last. View More In Cassette Player Adapters. If you have any questions about this product by PLAY X STORE, contact us by completing and submitting the form below. If you are looking for a specif part number, please include it with your message.